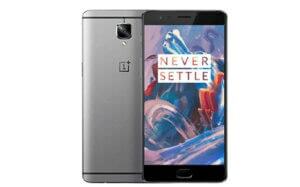 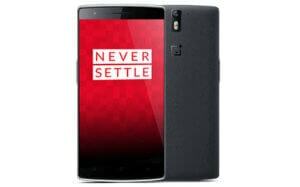 OnePlus was founded on 16 December 2013 by former Oppo vice president. 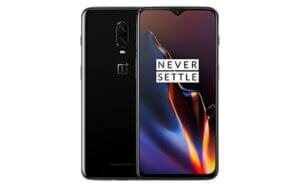 The company’s main goal was to design a smartphone that would balance high-end quality with a lower price, than other phones in its class, believing that users would “never settle” for the lower-quality devices produced by other companies. 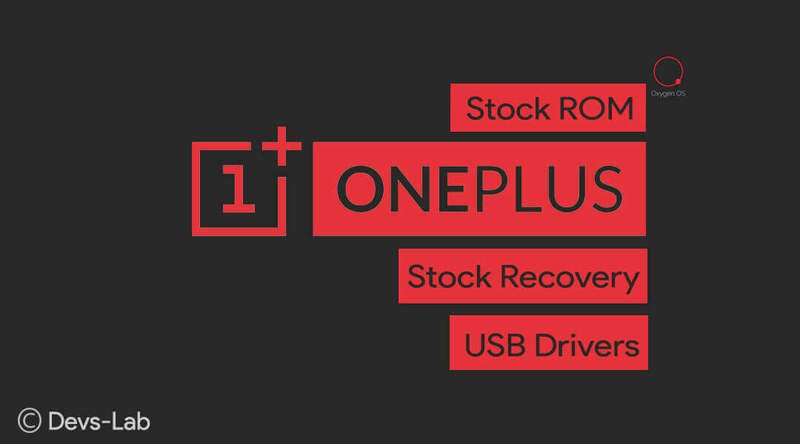 You will find all the OnePlus Stock ROM and Stock Recovery on this page. 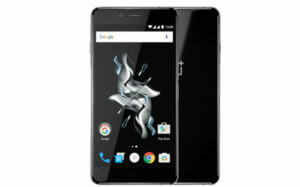 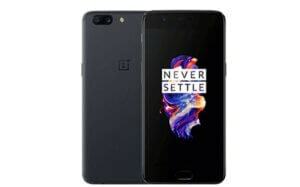 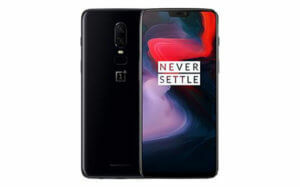 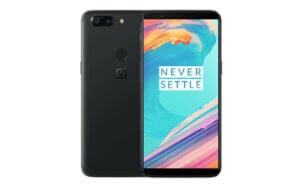 OnePlus started selling its devices with Cyanogen OS which was later replaced with OxygenOS which the company claims to be a better OS than any other Android custom OS. 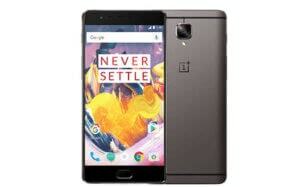 We will update this page daily with latest updated OS as soon as the company releases them. 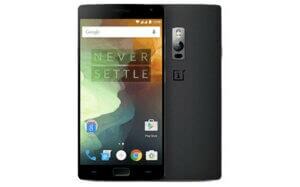 Wait a while, your phone should now update to the selected build and reboot automatically to take you into OxygenOS. 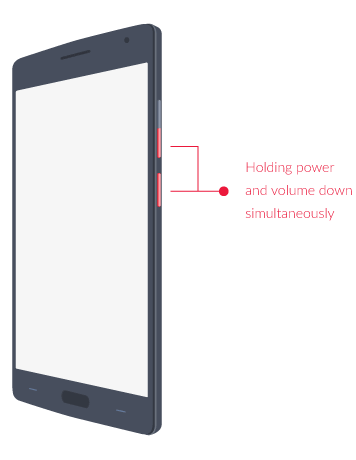 You can refer this GIF image.